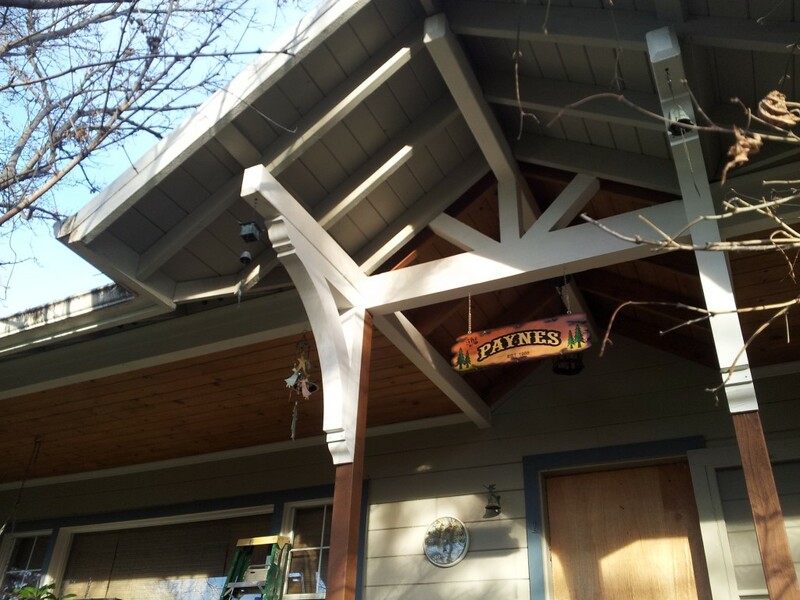 Tom from Loomis, CA sent us these great pictures of his newly installed rustic wood brackets. 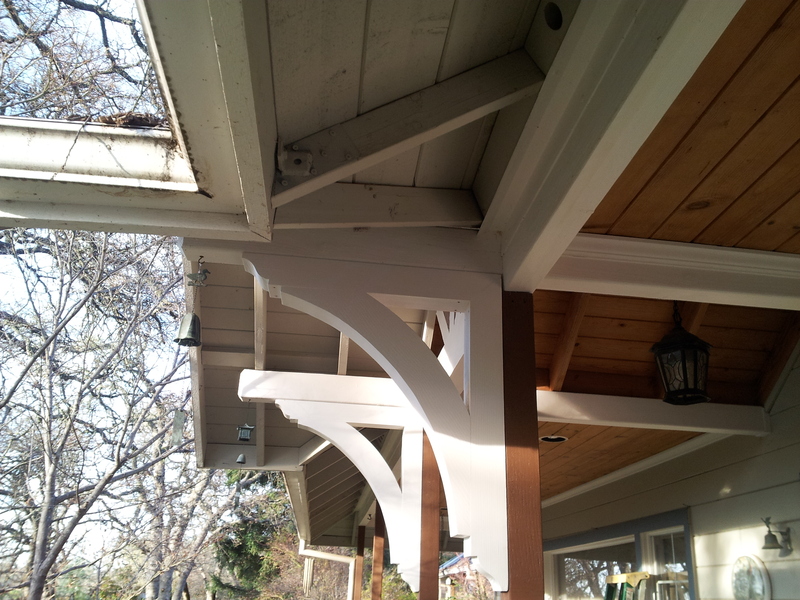 Brackets are great for interior and exterior use. 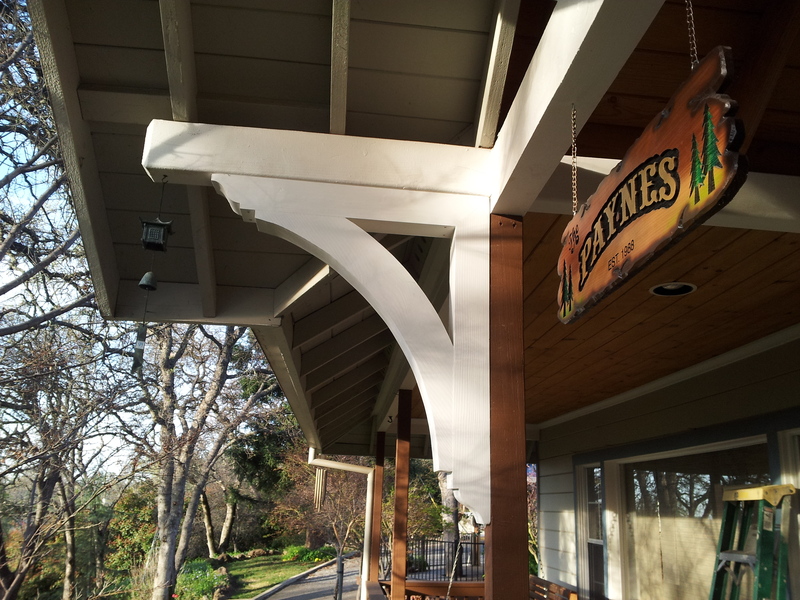 Our rustic wood brackets come in numerous sizes and wood species. Items in from our rustic collection contain unique colors, grains, textures, knots, sapwood & heartwood content and possible sap bleeding, and even natural checking, splitting & cracks. These natural variations make our rustic collection stand out from the rest. You can click the link below to check out the bracket Tom used! 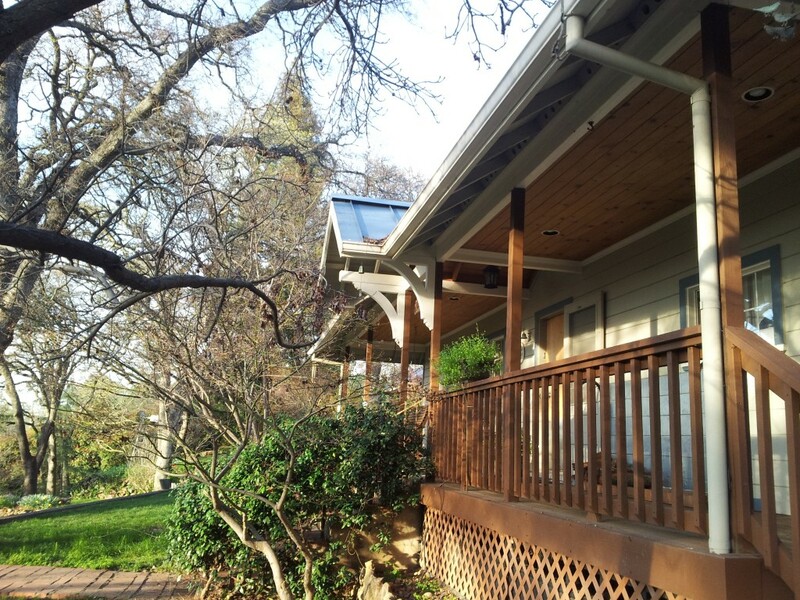 You can also check out our rustic collection with the link below!